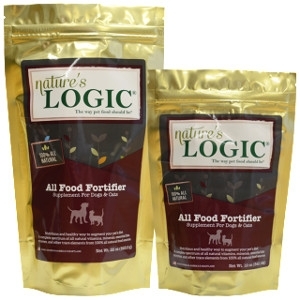 Nature's Logic All Food Fortifier Supplement for Dogs and Cats 22 oz. 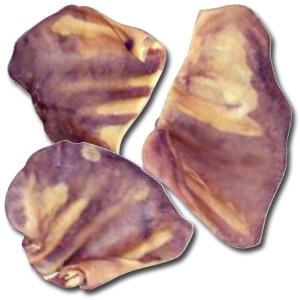 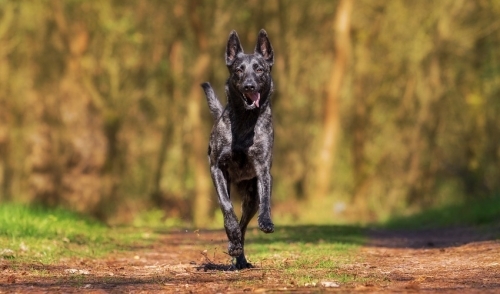 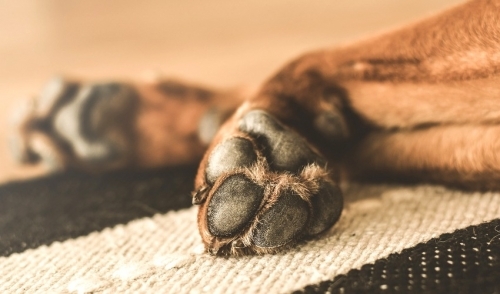 Nutritious and healthy way to augment your pet’s diet a complete spectrum of all natural vitamins, minerals, essential fats, enzymes, and other trace elements from 100% all natural food sources. 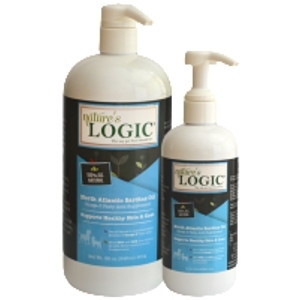 Nature's Logic North Atlantic Sardine Oil Supplement 32 oz.